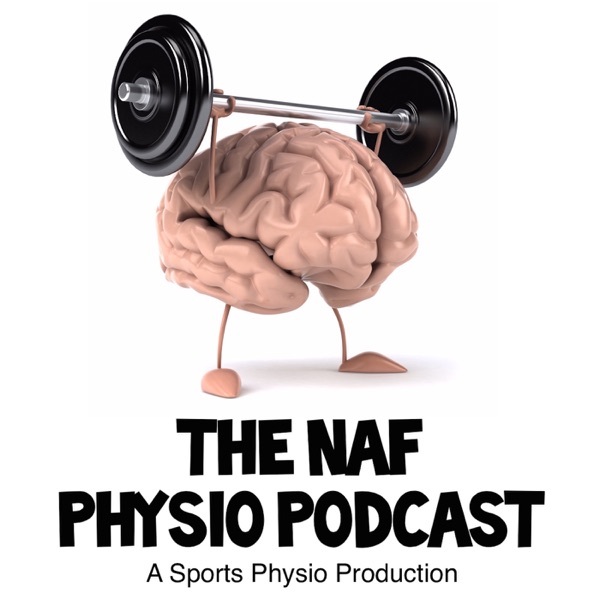 NAF Physio Podcast | Listen Free on Castbox. Hosted by Adam Meakins (aka The Sports Physio), The Not Another F**king (NAF) Physio Podcast promises to be unlike any other! Talking about things that matter, but don't really matter. It will be amateurish, inconsistent, with poor sound quality and even poorer interviews… Be prepared for critical critique, dubious debate, quirky questions and lots of bad language!